Using Hashtags For Business: What Hashtags Should I Use? Is your business actively using hashtags on social media? A lot has changed recently in terms of how you should best use hashtags on social media. Having a clear hashtag strategy needs to be an integral part of your business’s social media plan if you want to stay in the game. A word or phrase preceded by a hash sign (#), used on social media sites such as Twitter to identify messages on a specific topic. Hashtags are used to group social media conversations around a particular topic, event, business, product or something completely random. Although Twitter is the only social media site mentioned in the definition above, hashtags are used on several social media platforms, including Facebook, Instagram and LinkedIn. This means your hashtag strategy can span several platforms without needing to readjust for each one. By using hashtags strategically when you share content on social media, you can get your business in front of the audiences having related conversations. 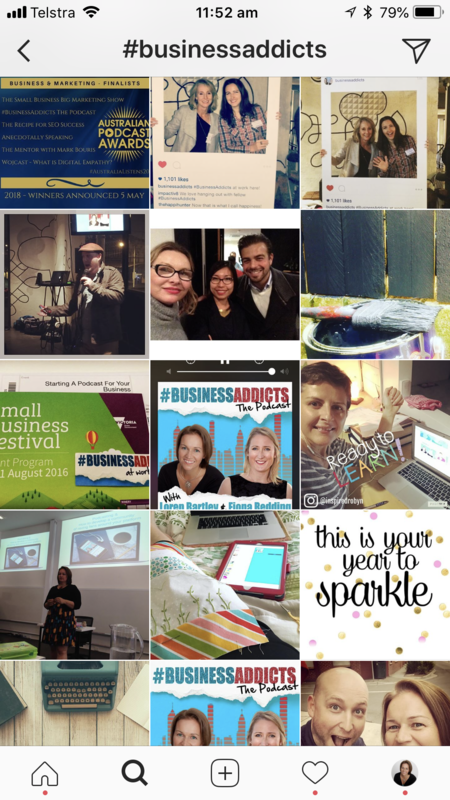 What Hashtags Should I Use For My Business? 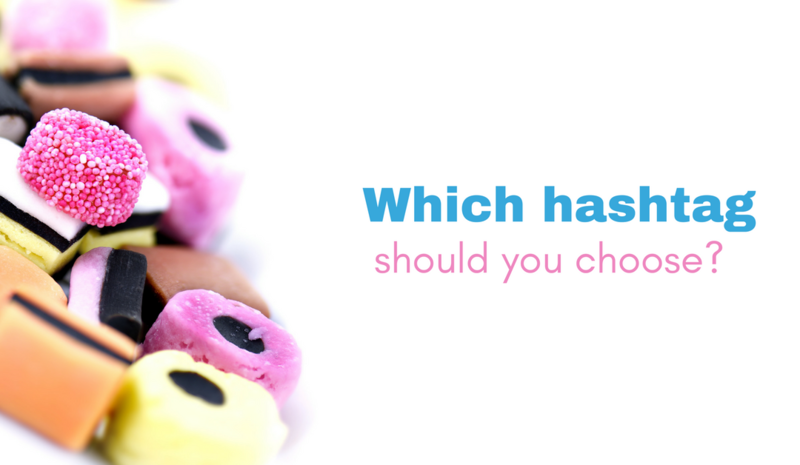 There are a few options you can consider when choosing which Hashtags are most appropriate for your business. I recommend using a mix of high-volume popular hashtags, niche-specific hashtags and unique hashtags that are related to your specific brand or events. When creating your own hashtags, note that they are not case-sensitive and you can include numbers. However, special characters such as $ or * aren’t allowed. These are Hashtags that reflect the name of your business, product or service. For example, I have a podcast called Business Addicts, so I promote the use of the #BusinessAddicts hashtag within the community we have developed around this podcast. By incorporating these types of hashtags within your posts, people can use your hashtag as a way of finding out more about your business or product on their social media network of choice, from both yourself, your customers and wider audience (assuming you’re encouraging your community to use your business’s hashtags in their posts as well). This is a unique hashtag that is specific to your business when promoting a campaign. 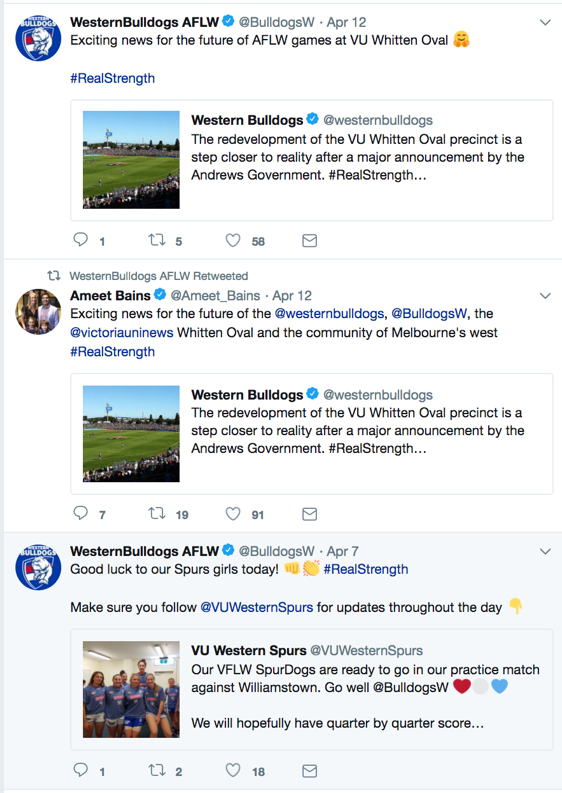 An example of this is #RealStrength by the Western Bulldogs Football Club, which is used to promote the spirit of the club and get their fans rallying behind this perception. This works because people are more inclined to use a hashtag created by your business if it means something to them (like a cause or a theme), rather than as a blatant act of self-promotion. 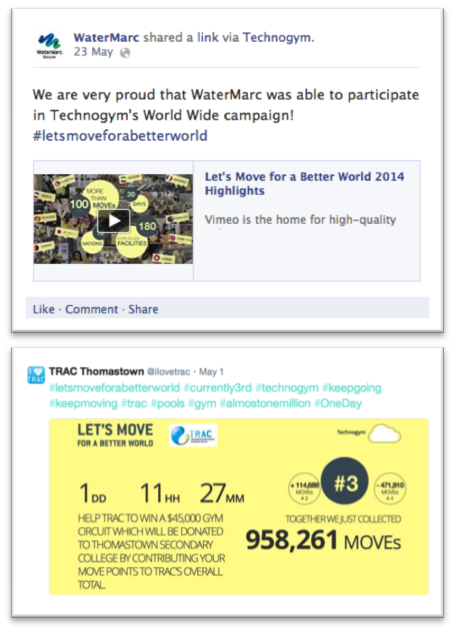 Event hashtags are a great way to group “real-time” conversations around events that you run. This kind of hashtag encourages attendees to share their thoughts and learning throughout the event. It also facilitates connections and allows non-attendees to see the value being shared at the event. You can also share your event hashtag on a screen at your event to actively encourage greater use of the hashtag. I included a Hashtag (#LorenB40) at my 40th birthday and displayed the Tagboard of the Hashtag feed at the event. Using the hashtags of your sponsors, suppliers or partners is a great way to add value to your relationships and promote your content with like-minded audiences. By including relevant hashtags that are currently trending in your posts and are relevant to your needs, you have the potential for your posts to get greater exposure to new audiences. 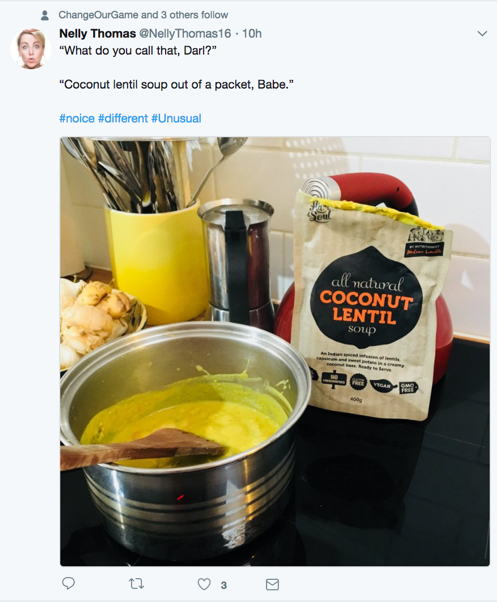 For example, if you are in the cooking industry, you may use #MKR in your posts to reach people who are following that hashtag for the show My Kitchen Rules. A word of warning: don’t use too many really popular hashtags in your posts as they may attract bots and spammers. These are commonly used hashtags related to the content of your post, and ones you’ll see the most. For example, I use #socialmedia and #contentmarketing in many of my posts. These hashtags are usually featured within a sentence. Sometimes it’s good to have a bit of fun. Hashtags like #Ouch or #LOL add a bit of personality and character to your posts. While this type of hashtag offers no real marketing benefit, it’s makes your posts more relatable to your audience. If you have a business that offers services within a specific location, then using a geo-targeted hashtag (e.g. #Melbourne) can help you gain prominence within your area. 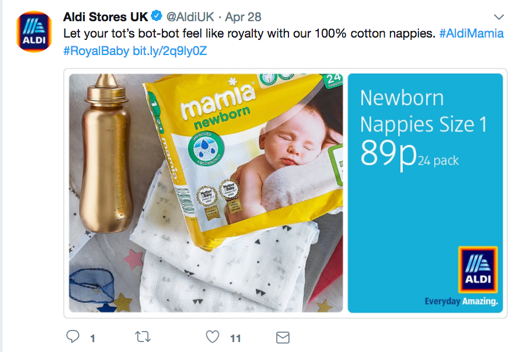 It’s also a method for engaging with your existing customers, as well as potential customers who are also using that particular hashtag to discover new, related businesses. 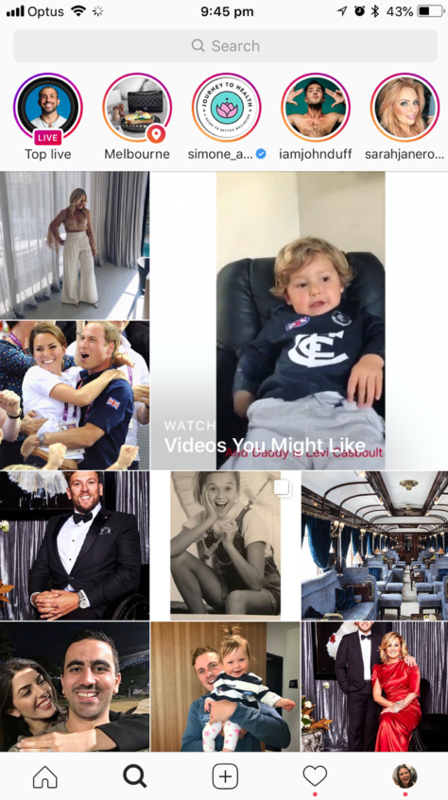 Instagram now features highlights in its suggested posts section that are based on posts featuring suburbs and regions using a geo-targeted hashtag. 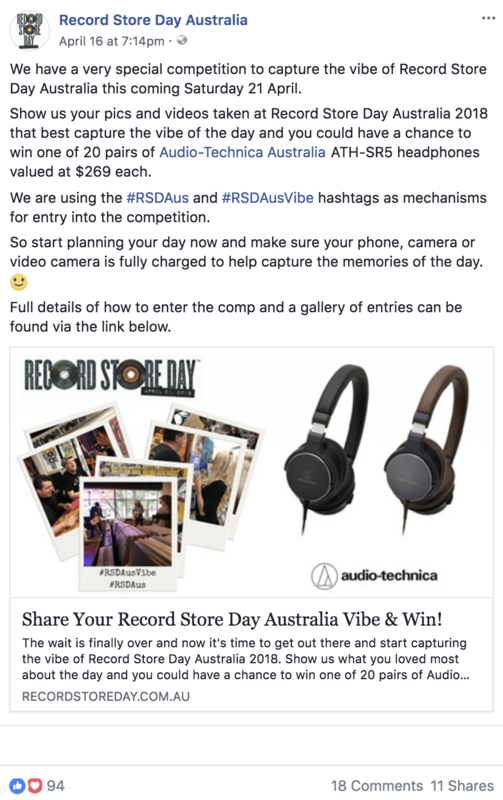 Hashtags are a great way to conduct and promote competitions. You can even set your competition hashtag as a requirement of entry e.g. they must use the hashtag in their post. Using hashtags in your competitions gives you the opportunity to conduct them on multiple platforms, which means contestants to enter your competition using their social media platform of choice. Even if you make the competition single platform-based, you can still use your chosen hashtag on the other platforms to promote your competition and encourage a ‘cross-pollination’ effect of your social media communities. This is a useful strategy when you are trying to build your audience on a new platform. The hashtags you use and monitor should reflect your brand values, your niche and the audience you want to reach out to. Remember, you are trying to feature hashtags that your specific audience would use when trying to find your business. Use a mix of relevant popular broad appeal hashtags, as well as more targeted niche hashtags. This will help you get discovered by your ideal customers. Once you have a set of hashtags, you need to promote them both online and offline so people start using them. You can achieve this by incorporating your hashtags in all your promotional material about your business, including signage, brochures, packaging, your website and so forth. You can also incorporate any key hashtags you use for your business in your Facebook Page’s About section and your Instagram and Twitter Bio sections, so your audience understands what hashtags to use when discussing your business, products and services. Be on the lookout for new hashtags that you can use for your business. Keep a list of them so you can include them when you share content and monitor the activity around the ones that are key to your business. What is a #Hashtag? 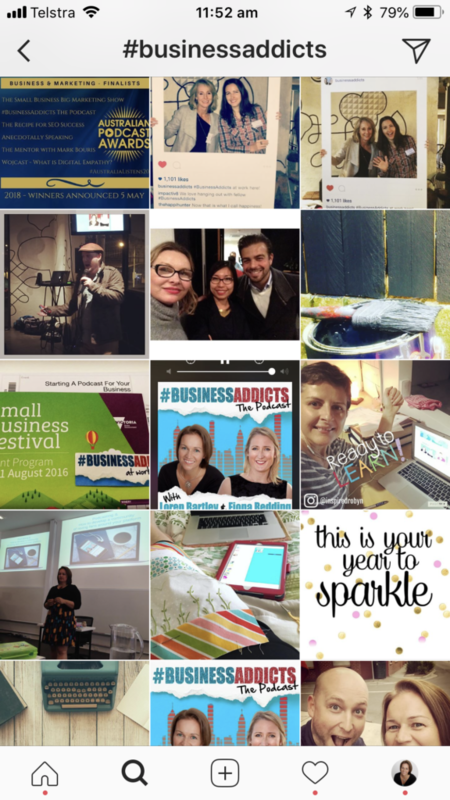 – The Blogging Dork on Using Hashtags For Business: What Hashtags Should I Use? Sana Khan on Shhh, it’s a Secret: How to Invite People Who Like Your Facebook Post to Like Your Page!